This New Moon is transforming, very powerful and life changing. 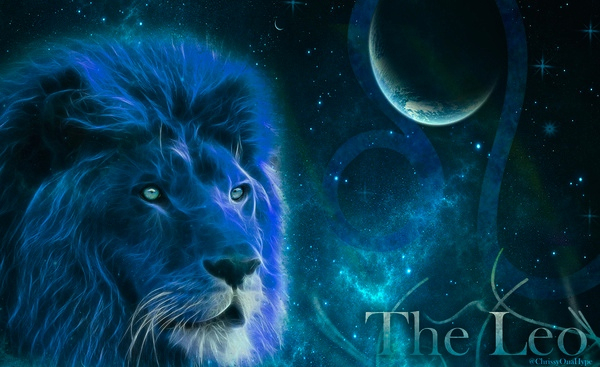 Michigan psychic medium, and astrologer Sherrie Ellen will write about how this occurrence is particularly powerful, relevant, and influential in our lives. 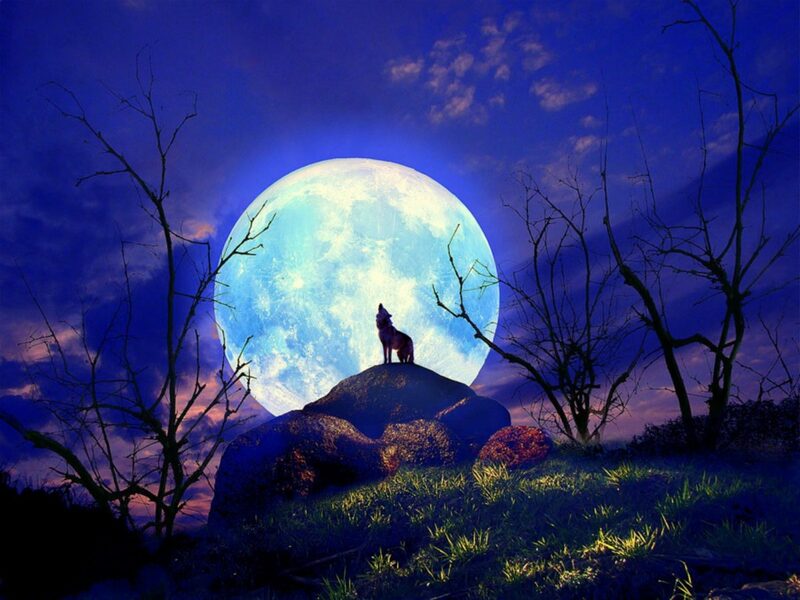 First of all when there are two Full Moons in one month, the second Full Moon is called a Blue Moon. And the phrase (“Once in a blue moon”) relates to this because it’s rare. The same thing can happen with a New Moon. Then we would call the second New Moon a Black Moon. 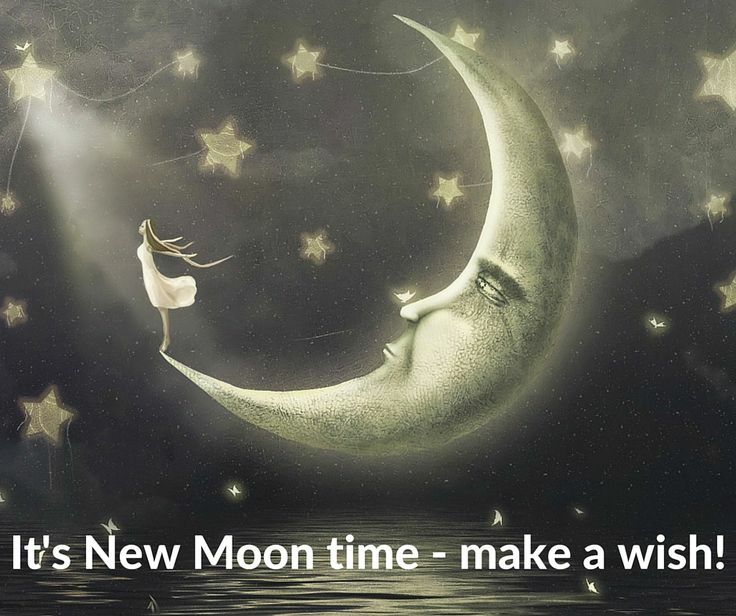 The first New Moon of this month was October 1, 2016. This second New Moon shines above us on October 30, 2016. The New Moon is when the Moon moves up and sits right next to the Sun. The Moon is recharging its batteries and getting ready for its next thirty day cycle. It’s very black and feels totally personal. It makes you feel like you are going within. This is a great time to sow seeds of intention, look at what you want to achieve in the next thirty days, to rest, become reflective, and look forward to what’s ahead. This Black Moon pulls in additional energy. So not only can you set attentions for the next thirty days. But you can look at the many things that are much deeper in nature. You can start to reflect on what you want to achieve more long term such as in the next ten years. You can move your goals toward how you want to progress spiritually, what your life purpose is, why you are here, and what is the best avenues for you to progress and fulfill your life purpose. The deep and personal self-analyzing questions that are going on at this time can be life changing. You can go deeper to plant seeds, and to access things that are hidden within you, such as hidden resentments that do not allow you to move forward, and even childhood secrets tucked away in the closet. The Black Moon gives you the opportunity to uproot these negative aspects, get rid of them and clear the space for more light. This time can feel very emotional and very dark in some ways. But these aspects give you an opportunity to replace your darkest situations, and memories with all the good stuff that you deserve and are truly meant to have manifest within your life. By being brave enough to engage in going into the darkness you can really do some good clearing work. If you are someone who is in denial, with a lot of skeletons in the closet, who has had a lot of negative things happen in your life, and refuse to look it straight in the eye of the storm, leaving all the negative buried, then this New Black Moon is going to feel uncomfortable because the nature of it, and the way it’s going to influence you is that you will be fighting from uncovering these hidden secrets. You will find fear in what’s hidden beneath. This article is writin by Michigan psychic, medium and astrologer Sherrie Ellen of The Traveling Psychics.